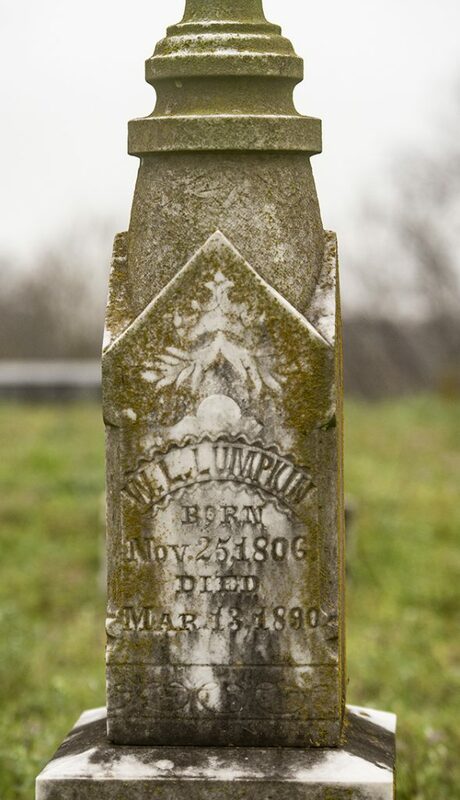 Last July, our family veterinarian, Dr. Dana Boehm, mentioned a cemetery that might hold my interest. 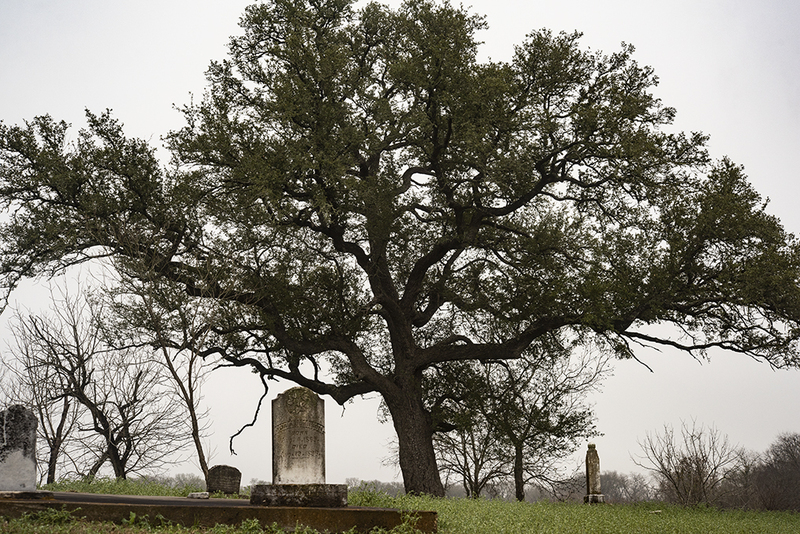 The Shiloh-McCutcheon Cemetery sits well out of the way of traffic, residing on a hill overlooking Blackland Prairie pastureland, not far from the banks of Brushy Creek. 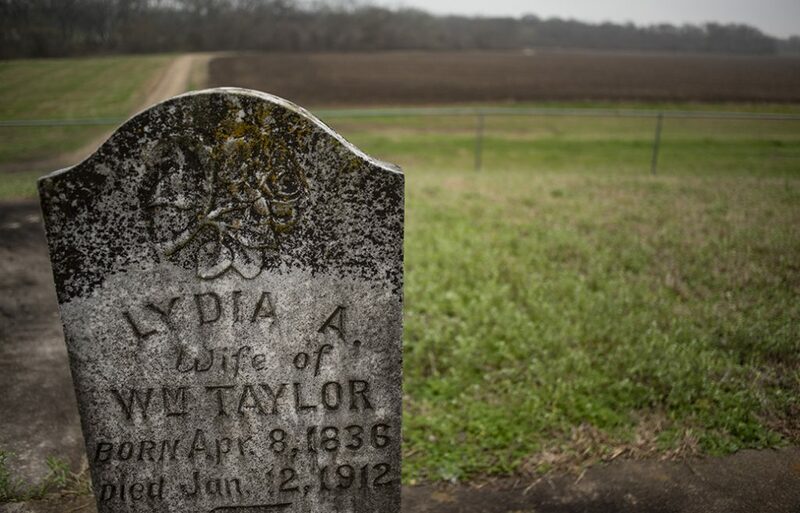 To get to it, you have to travel along a winding unpaved road before it ends at the burial site. Last weekend, on a cold and misty afternoon, I paid a second visit there. The photos included here are from that peaceful outing. A little history, perhaps? 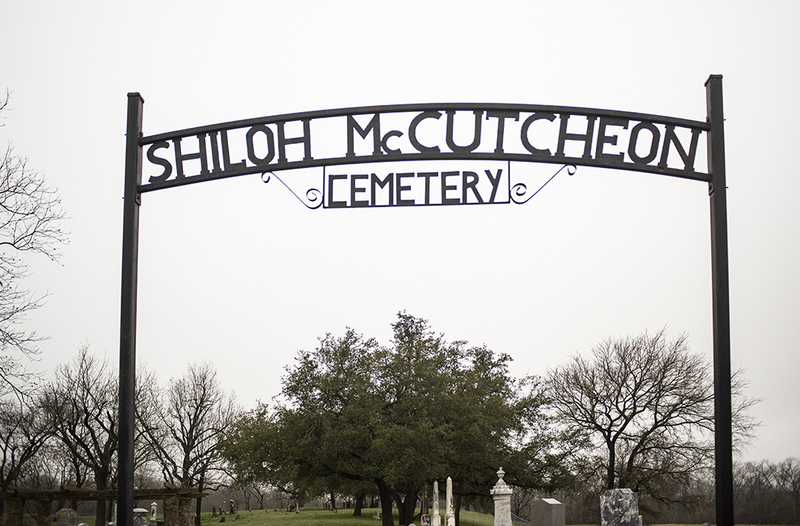 The Shiloh community formed in 1848, beginning with a couple of stores, soon adding a school, church and homes. Families back then naturally gravitated toward water sources. 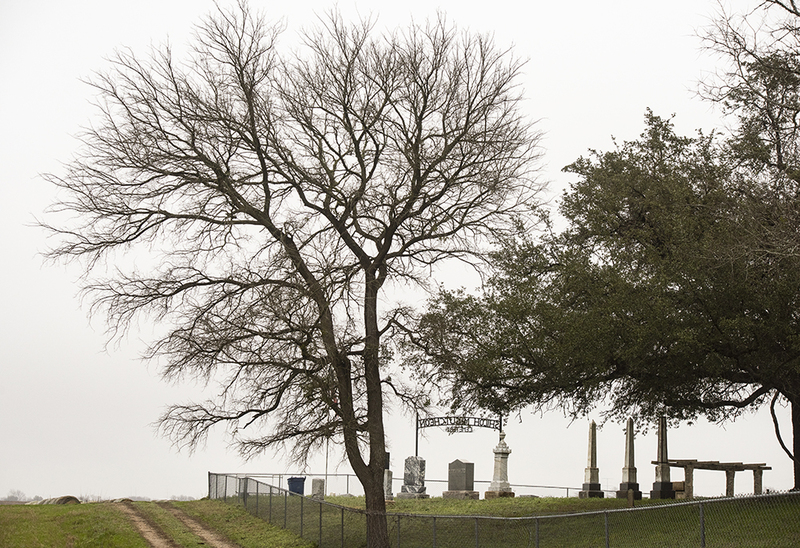 The first known burials at the cemetery were in 1853, well before it was officially a cemetery, in 1890. 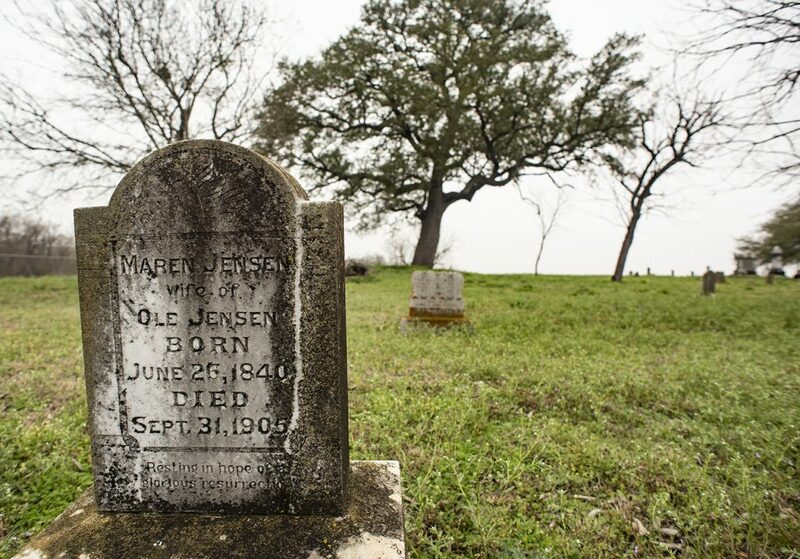 Among those buried here are veterans from the Texas Revolution, the Civil War and both World Wars. 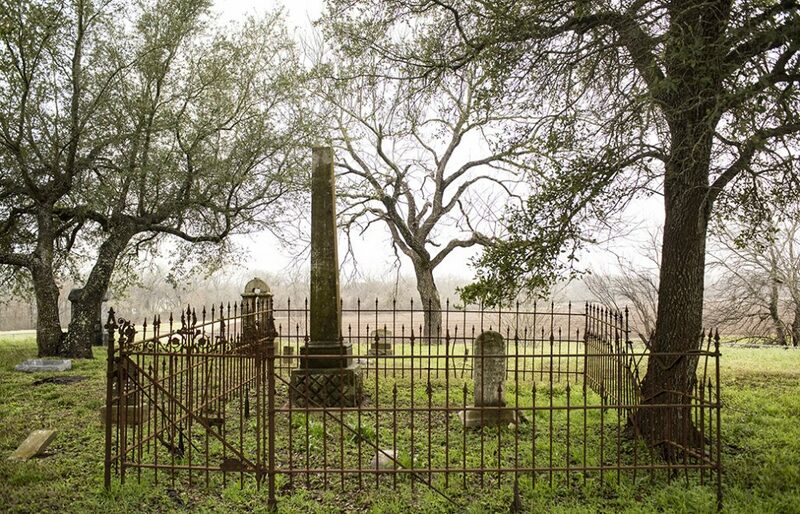 These days, only descendants can be interred here, as cremations. 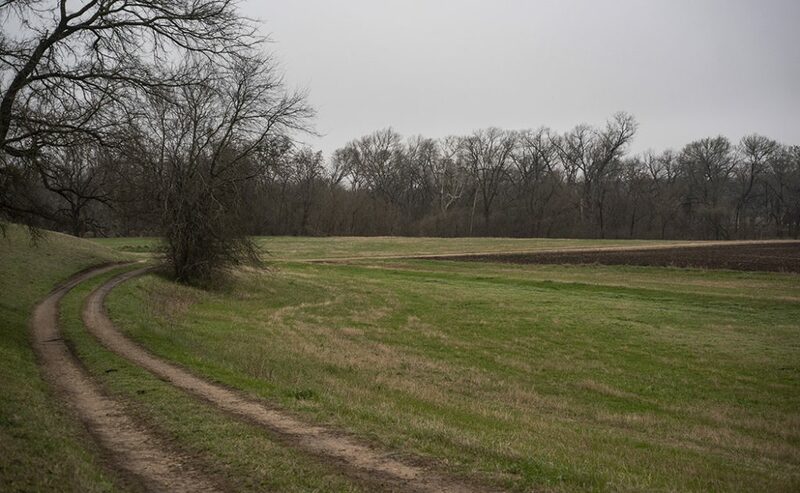 While I wandered through this quiet space, I noticed a car moving very quickly along the dirt road. If the driver was visiting a loved one, he/she was in a hurry! It turned out to be teens, looking for an out-of-the-way hideaway to smoke an illegal substance. 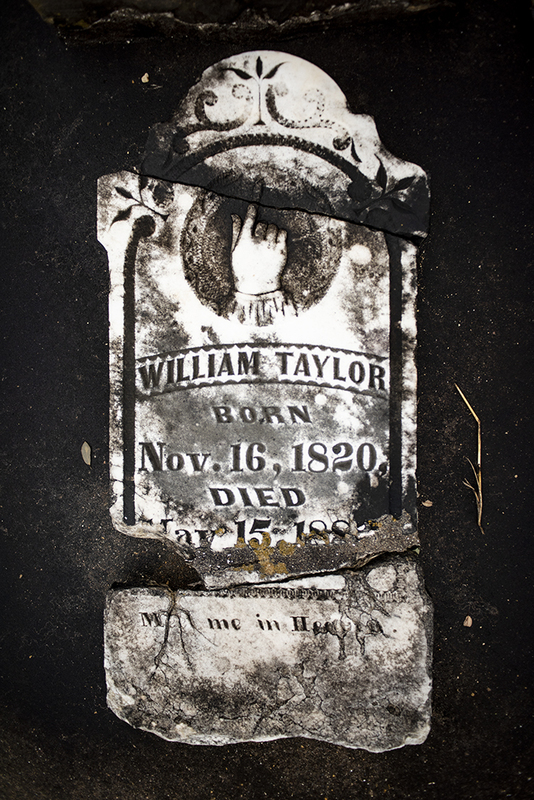 I’m sure they saw the old dude wandering among the graves, but they paid me no mind. After a few minutes of fun, they tore right on out of there. 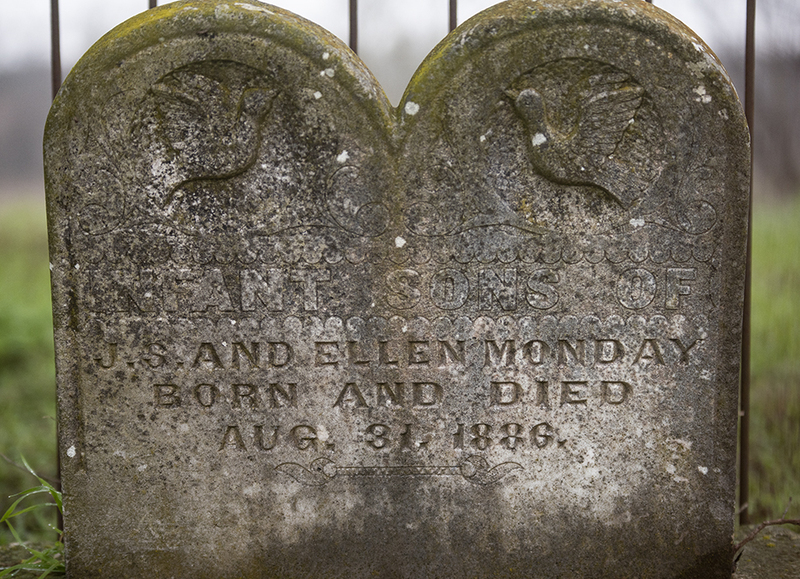 Two grave stones near the end of this post caught my eye: infants born on the same month and day of my birth, also leaving the earth on the same day; and a grave where the date of death was listed as September 31st, a date that doesn’t exist. This entry was posted in Uncategorized on February 13, 2019 by 23642459. 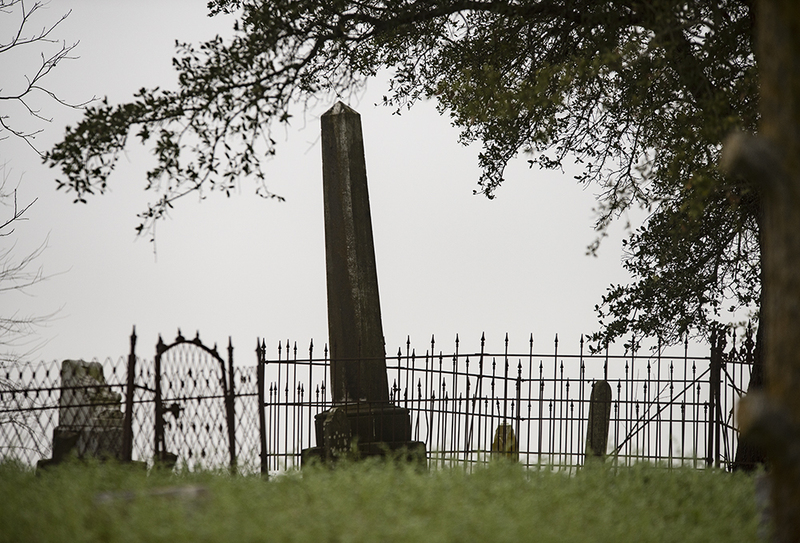 I also have taken photos of some cemeteries and find them very interesting. 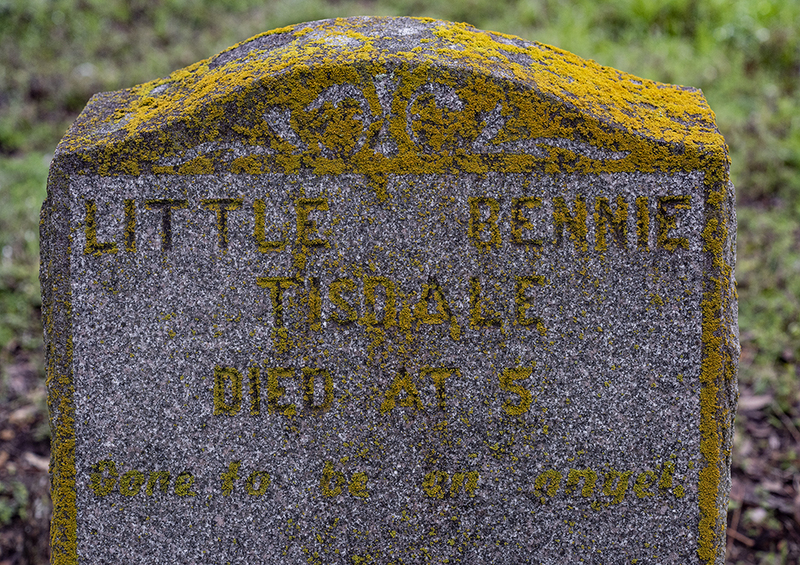 Seeing one of a child that died the day they were born hurts my heart, but they thought enough of this child to bury them and honor them with a beautiful headstone. 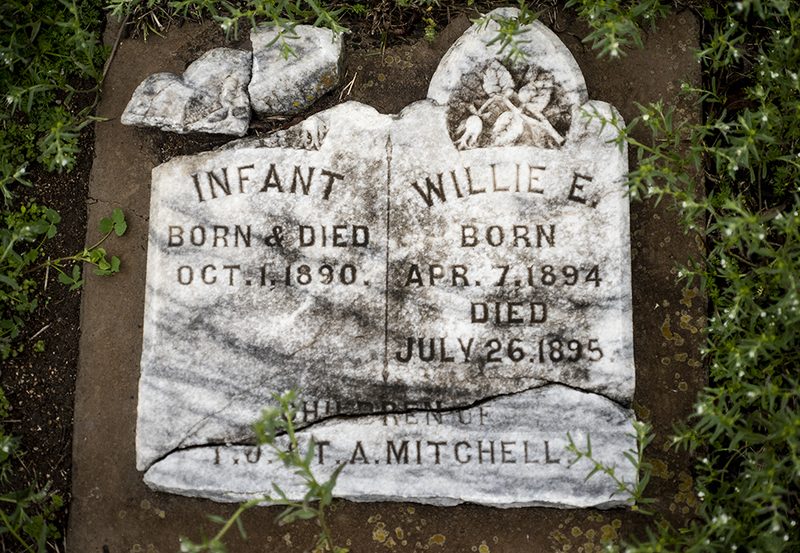 I took a photo of a cemetery in Andice of two young people that I think were brother and sister who passed that was very moving. If I can find it, I’ll show you. Take care and keep up the good work.